As you are probably aware since it is currently March and not February that I am running late on Tiddly Jinx, book 4 of Easy Bake Coven. I wanted to make sure the book was right more than it being done according to my schedule so I was late getting it to my editor. What that means for you is, unfortunately, a tad longer wait. This is how the release schedule is shaping up right now. 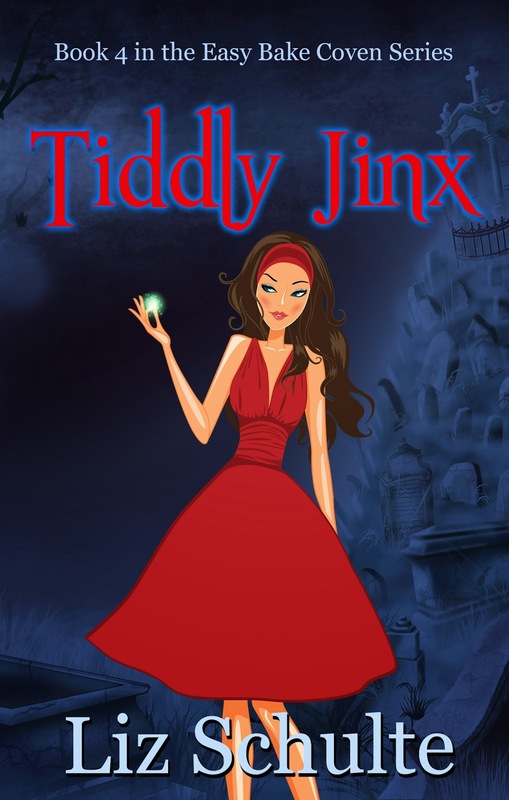 Tiddly Jinx should release around April 10th. 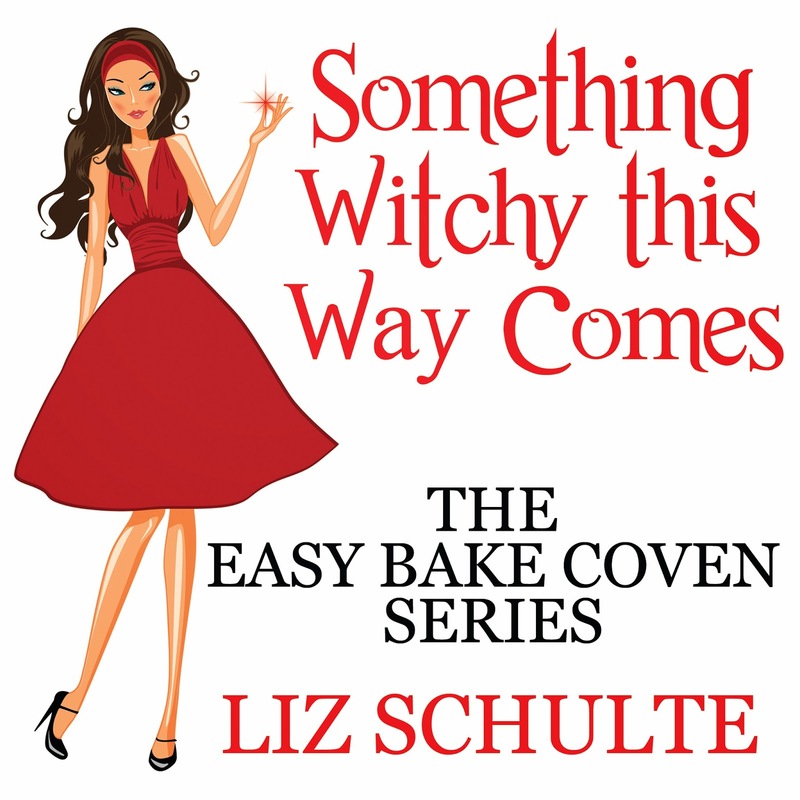 Also, while I am making announcements let me say there will be a 5th (and final) Easy Bake Coven book. Yay! I am going to have a naming contest for the final book soon. To fit with the pattern of names it will need to be a child's game or toy with a witchy twist (i.e. Easy Bake Coven, Hungry, Hungry Hoodo, Pickup Styx, and Tiddly Jinx). The winner will receive a character named after them, an Easy Bake Coven t-shirt, and an early copy of the 5th (unnamed) book. So keep an eye out for my newsletter announcing how to enter the contest and good luck! April 10th!!!!!!!!!! OMG!!!!!! LOL. I hate I have to wait longer but I know it will be well worth it. OMG...I'm so excited. 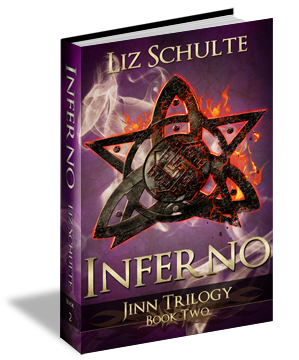 I have read the guardian trilogy, the first three books of the Easy Bake Coven series, the first book in the Jinn trilogy and I can't wait to read all of the rest of the books. You keep writing and I'll keep reading!!! 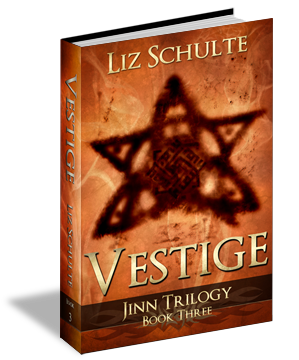 Was Vestige released? What about the 5th Easy Bake Coven?